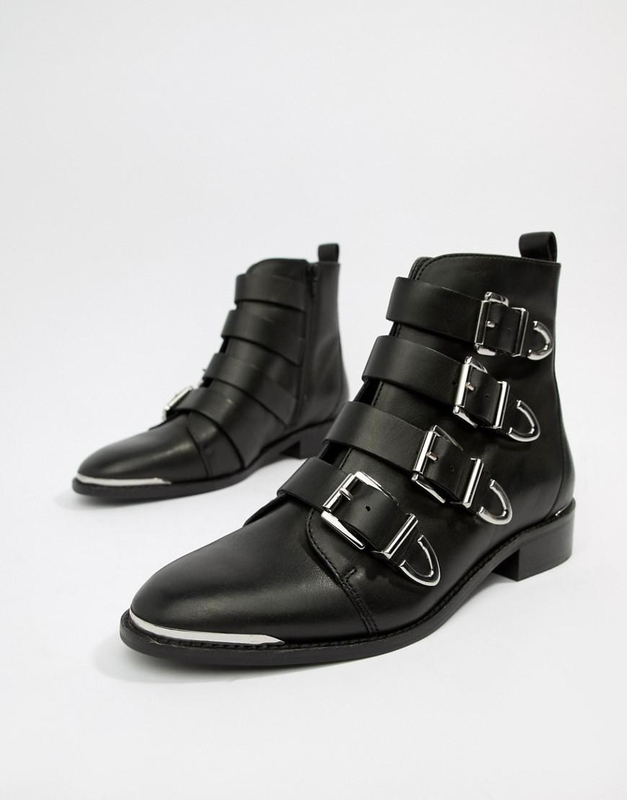 Because who doesn't love a good shoe dupe? 1. 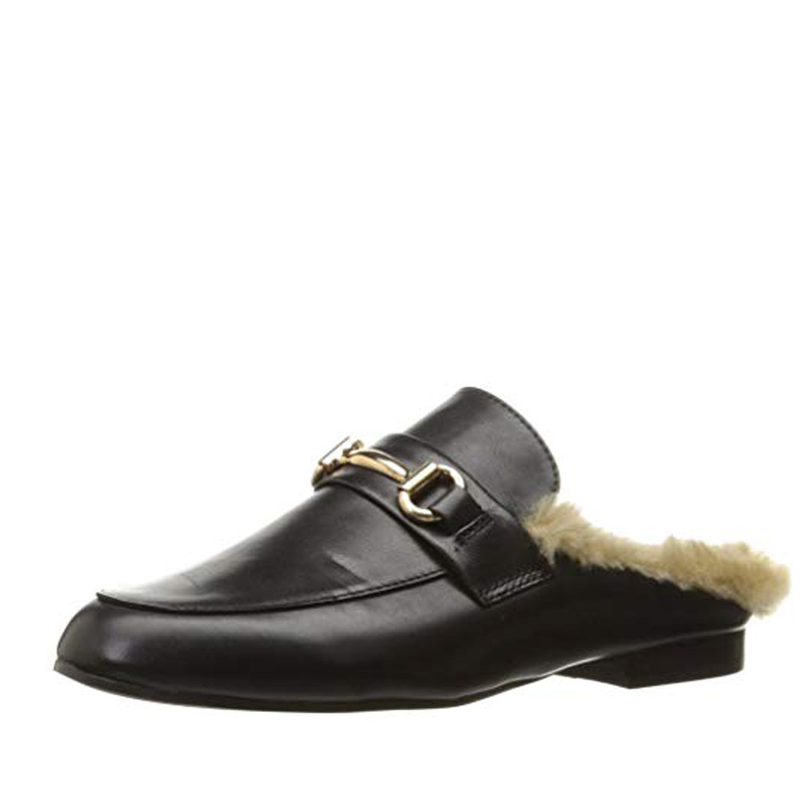 Trendy mules with fur you can rock for $995 or $27.99. 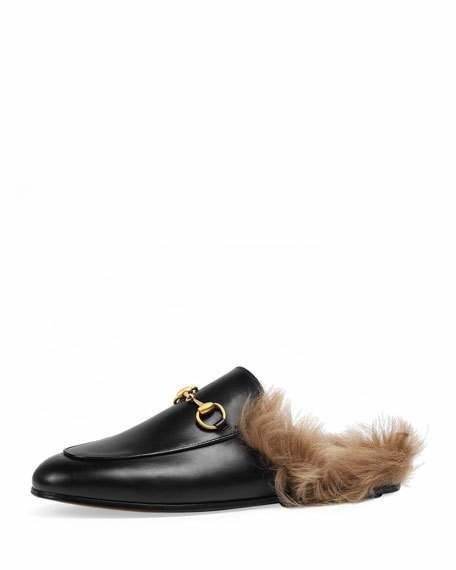 Get the Gucci Fur-line Mule (left) from Neiman Marcus for $995 (sizes 5–10.5) or a similar Steve Madden version (right) from Amazon for $27.99+ (sizes 5.5–9.5). 2. Warm winter boots you'll want to wear every day for $170 or $29.99. 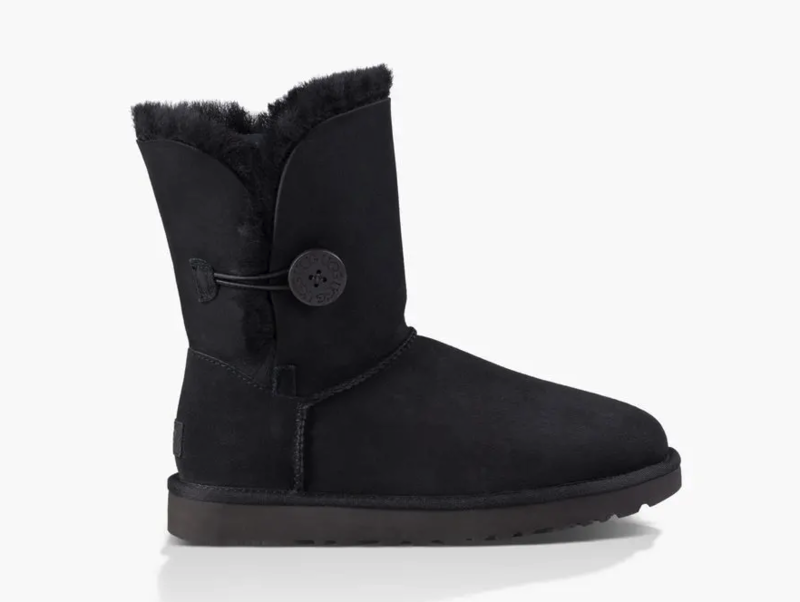 Get Ugg Classic Bailey Button Boot II (left) for $170 (sizes 5–12 and seven colors) or a similar version from Amazon (right) for $29.99 (sizes 7–11 and two colors). 3. Charming wing sandal heels that won't fly under the radar for $1595 or $38.98. 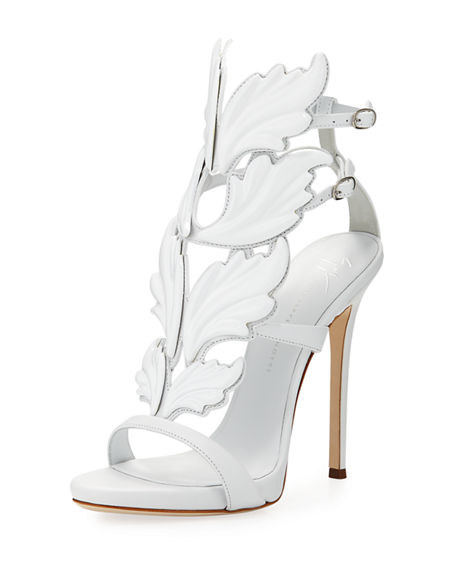 Get the Giuseppe Zanotti Coline Wings Sandals (left) from Neiman Marcus for $1595 (sizes 6.5–9.5) or a similiar version from Amazon (right) for $38.98+ (sizes 5.5–10 and two colors). 4. 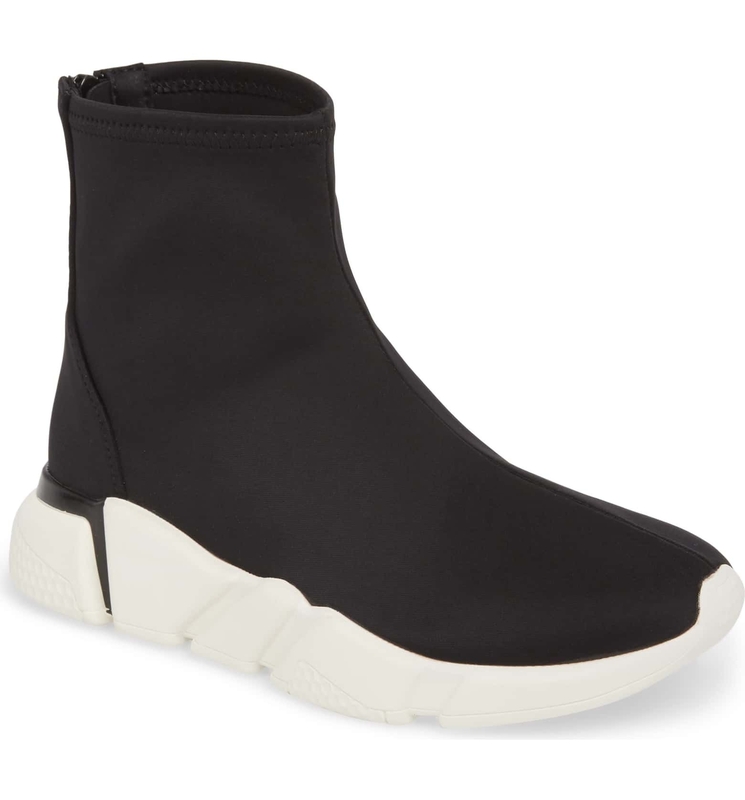 Sock boot sneakers to slay your street style for $750 or $99.95. 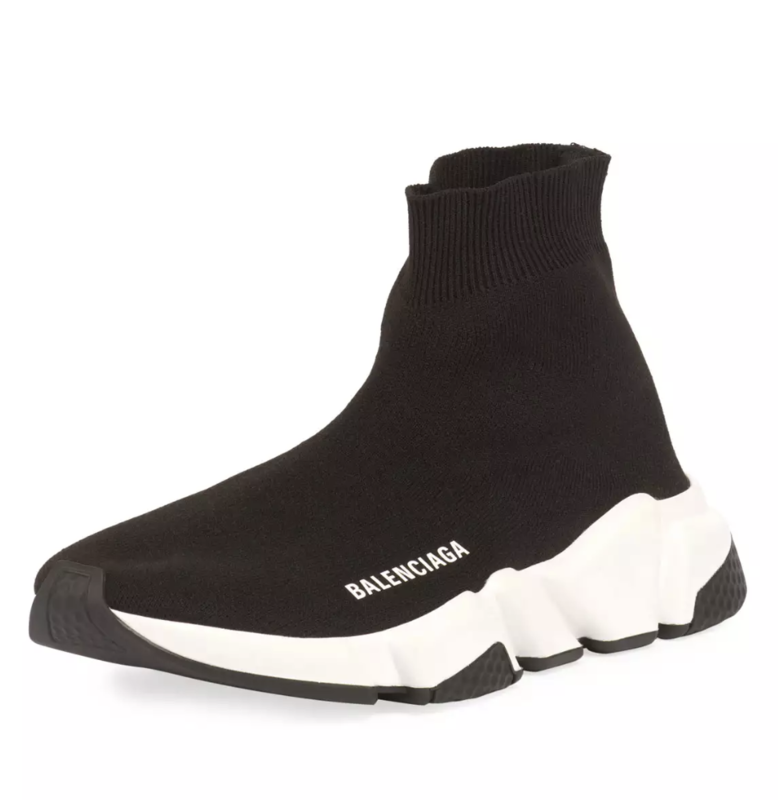 Get the Balenciaga Stretch-Knit Trainer (left) from Neiman Marcus for $750 (sizes 7–12) or a similar Jeffrey Campbell version (right) from Nordstrom for $99.95 (sizes 5.5–10). 5. 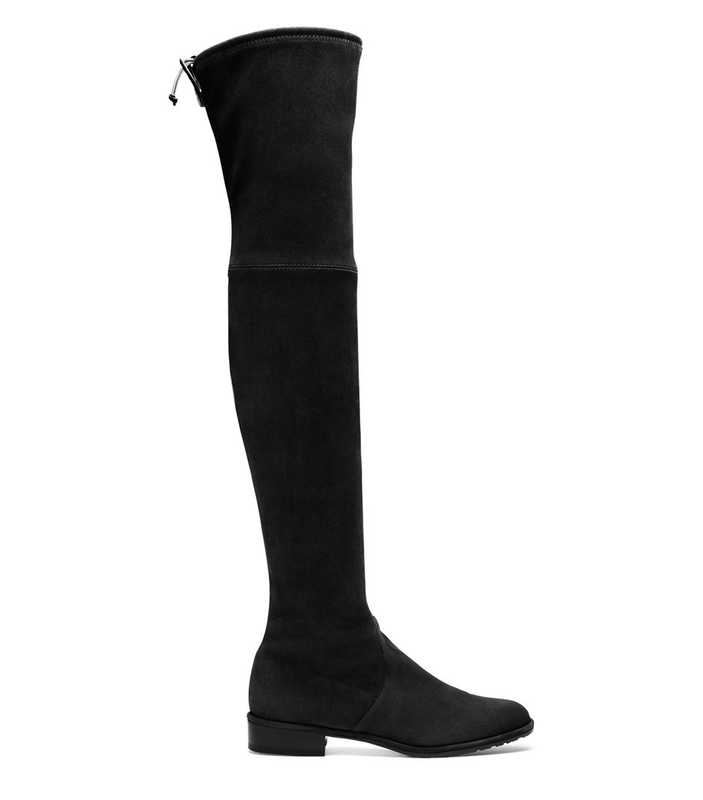 Sleek over-the-knee boots can go with everything this winter season for $798 or $39.99 — the choice is yours! Get the Stuart Weitzman Lowland Boot (left) from Stuart Weitzman for $798 (sizes 4–12 and four colors) or a similar version from Target (right) for $39.99 (sizes 6–11 and two colors). 6. 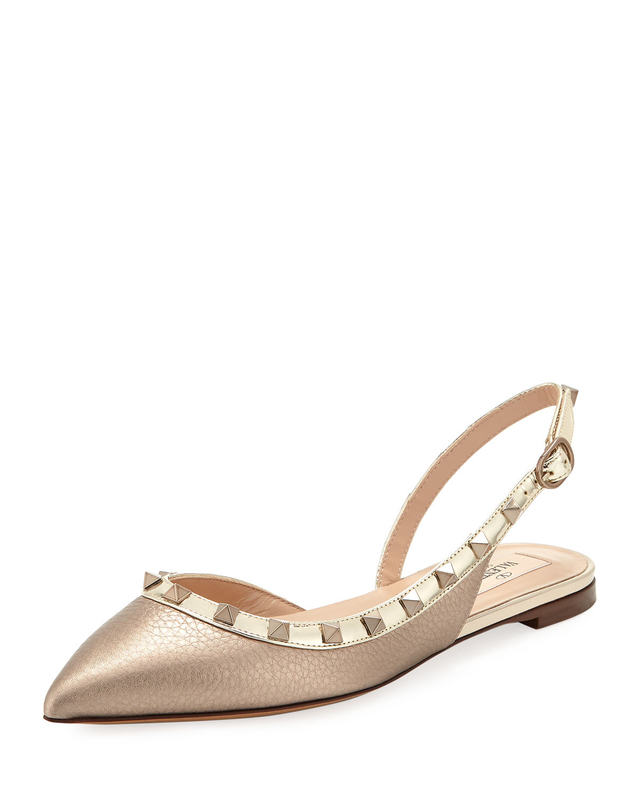 Pointy-toe studded ballerina flats that'll make everyone do a double take for $795 or $113.99. Get the Valentino Sling-Back Flat (left) from Neiman Marcus for $795 (sizes 5–11) or a similar version from Amazon (right) for $113.99+ (sizes 5.5–11 and 10+ colors). 7. 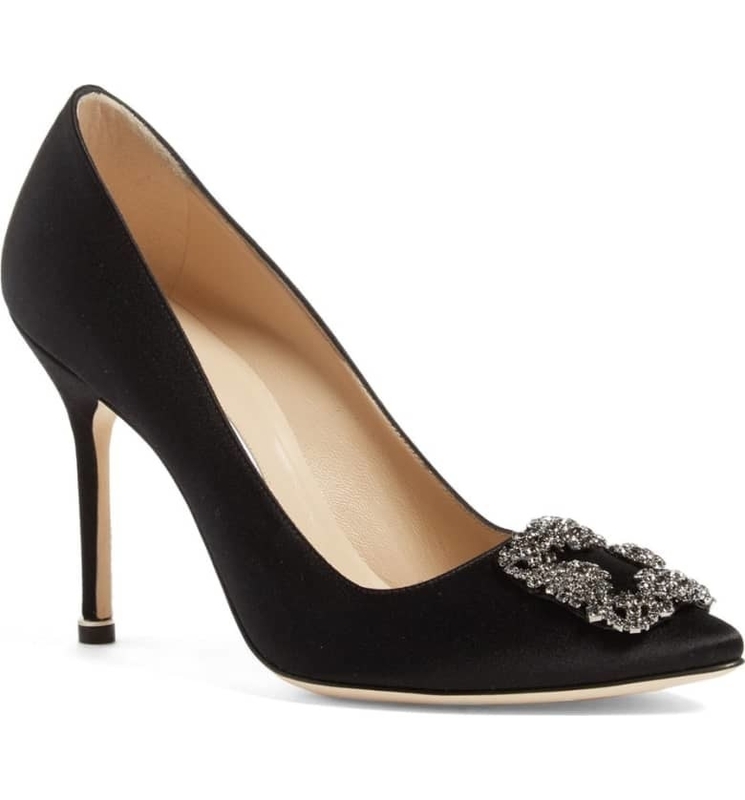 Elegant jewel pumps to dress up your outfit for $995 or $24.99. 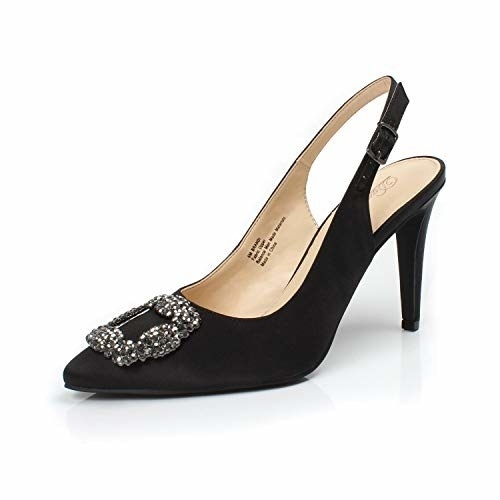 Get the Manolo Blahnik 'Hangisi' Jewel Pump (left) from Nordstrom for $995 (sizes 4–12 and six colors) or a similar version from Amazon (right) for $24.99+ (sizes 6–11 and 10+ colors). 8. 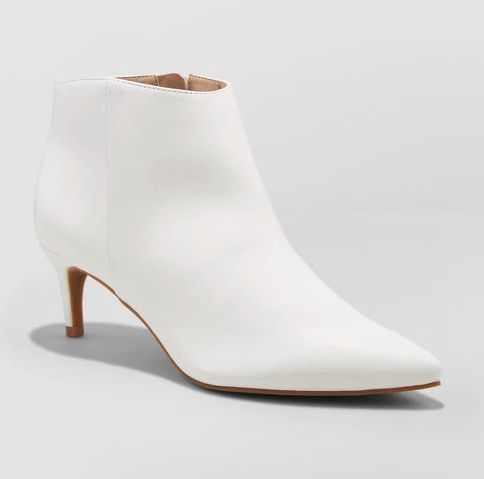 White booties you'll want to wear every day for $525 or $34.99. 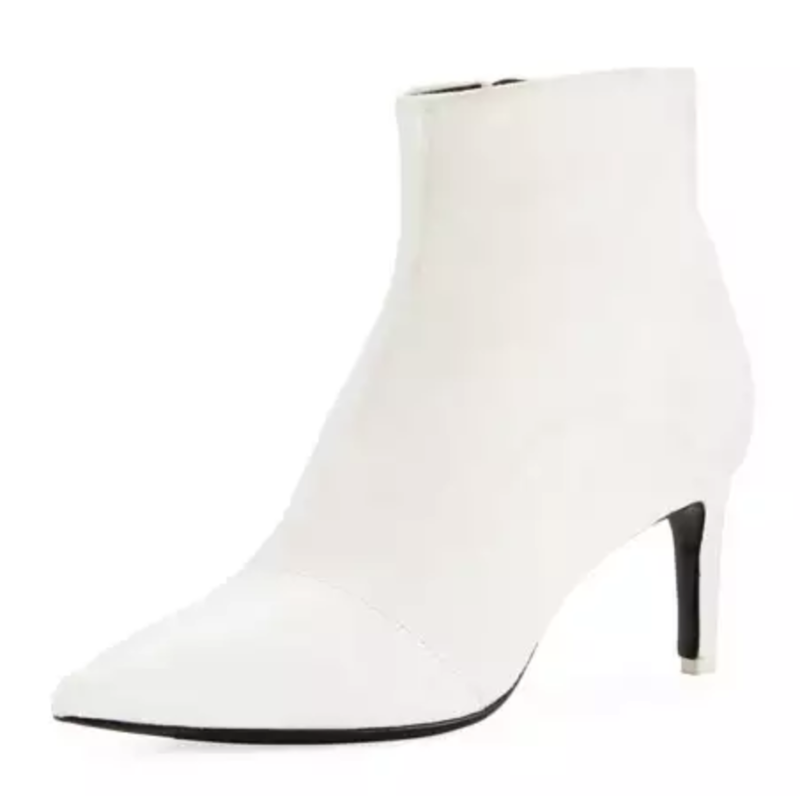 Get the Rag & Bone Beha Boots from Rag & Bone for $525 (sizes 6.5–11) or a similar version from Target for $34.99 (sizes 5–11W and three colors). 9. 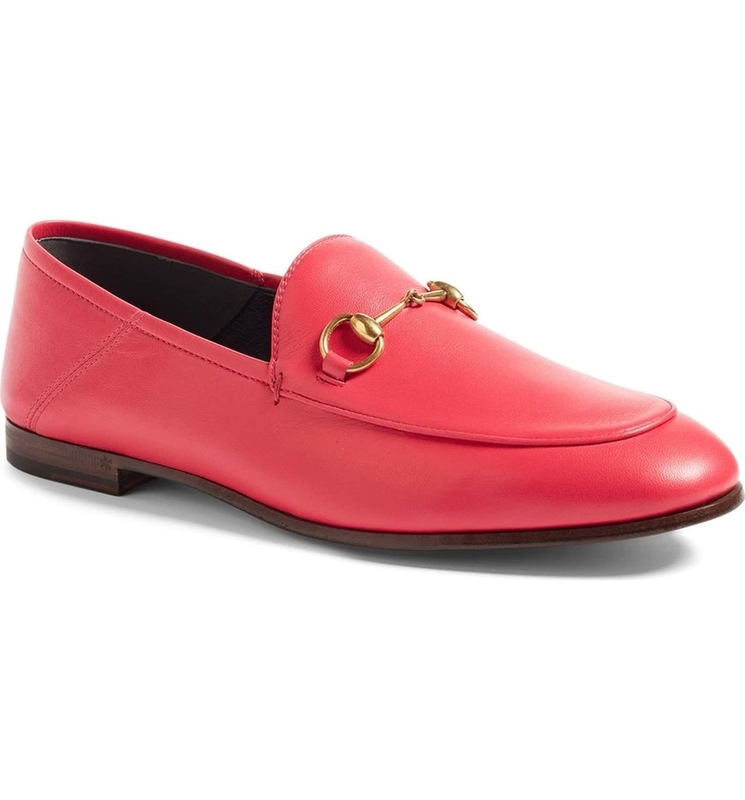 Closed-toe loafers to add a sleek finishing touch to your outfit for $730 or $24.99. 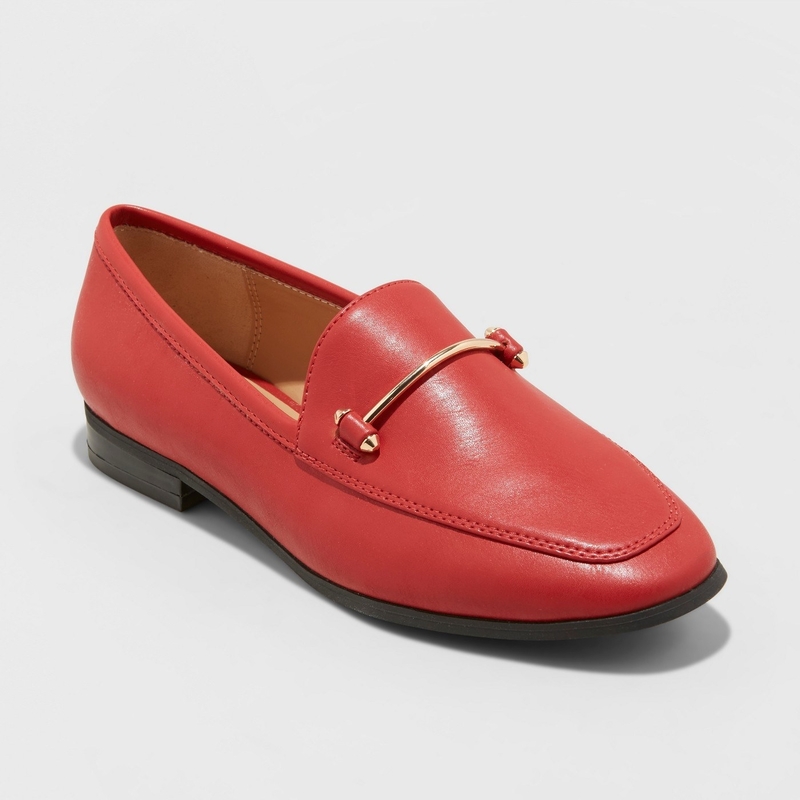 Get the Gucci Convertible Loafer (left) from Nordstrom for $730 (sizes 4–12 and seven colors) and or a similar version from Target (right) for $24.99 (sizes 5–12 and three colors). 10. Tall platform pumps to strut your stuff in for $945 or $29.99. 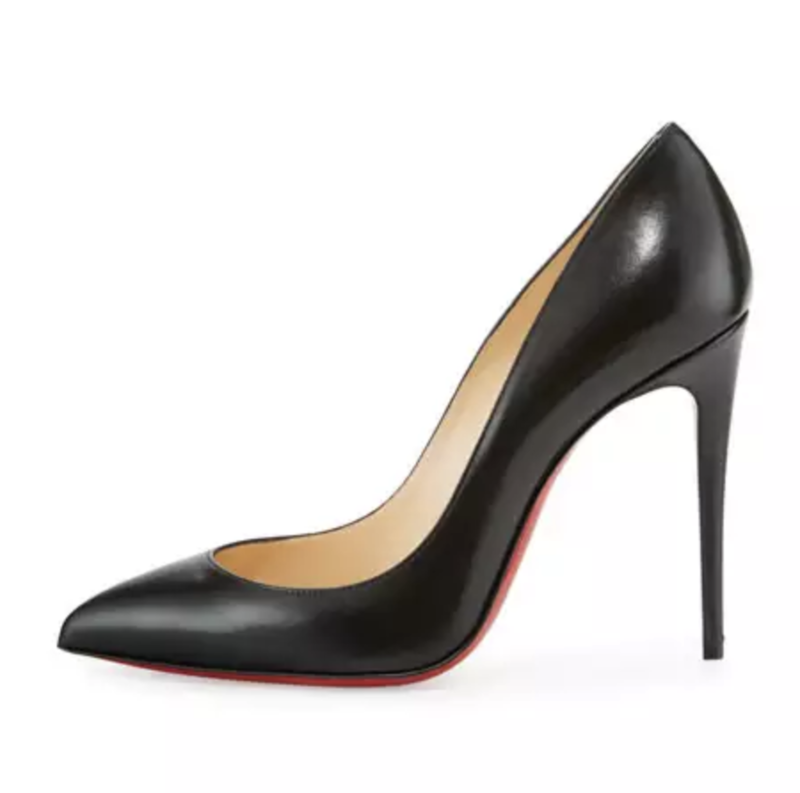 Get the Christian Louboutin Fetish Peep-Toe Platform Red Sole Pump (left) from Neiman Marcus for $945 (sizes 4–12 and two colors) or a similar version from Amazon (right) for $29.99+ (sizes 5.5–15 and 10+ colors). 11. Strappy heeled sandals to be so versatile for $398 or $27.19. Get the Stuart Weitzman Nudist Sandals (left) for $398 (sizes 4–11) or a similar version from Forever21 (right) for $27.19 (sizes 5.5–11 and five colors). 12. 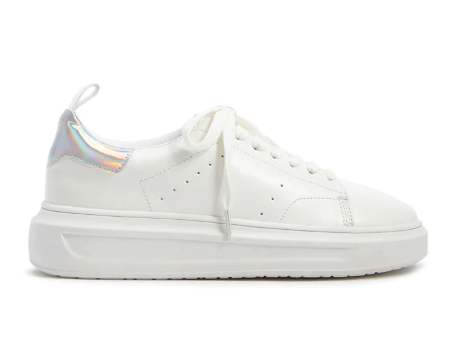 White sneakers with a slight glitz that'll stand out for $575 or $27.90. 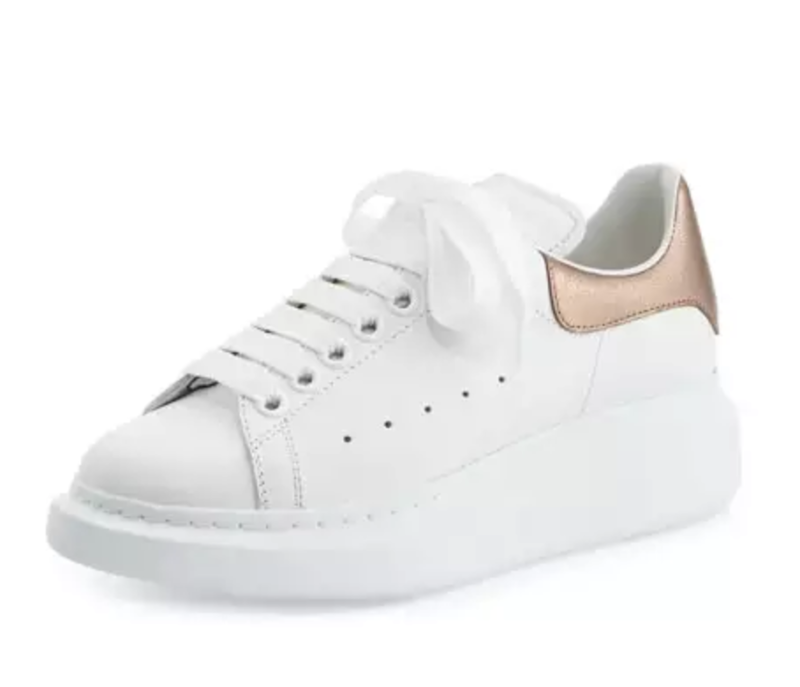 Get the Alexander McQueen Leather Lace-Up Platform Sneakers (left) from Neiman Marcus for $575 (sizes 5–11) or a similar version from Forever 21 (right) for $27.90 (sizes 6–10). 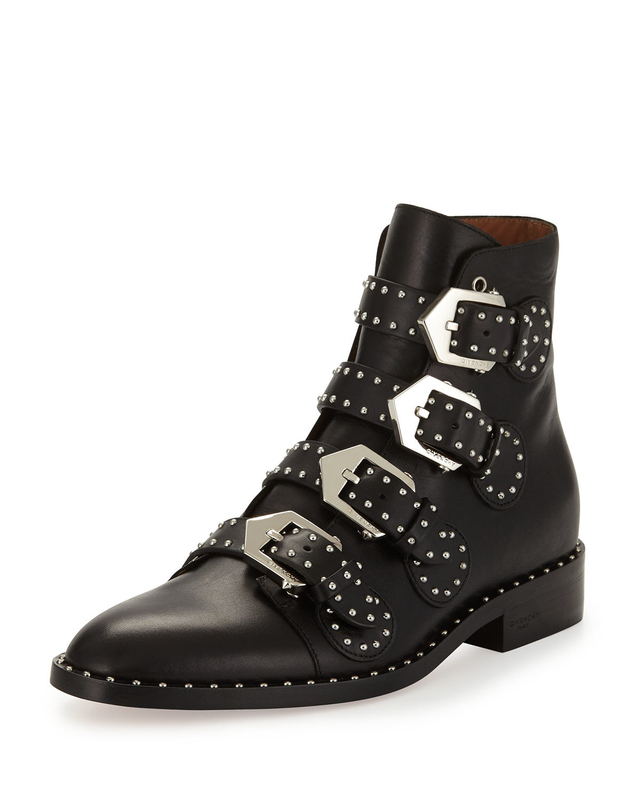 Get the Givenchy Studded Leather Ankle Boot (left) from Neiman Marcus for $1395 (sizes 6–11) or a similar version from ASOS (right) for $106.50 (sizes 5–10). 14. 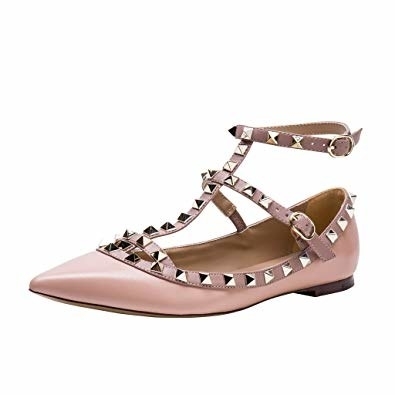 Chic rockstud pumps worthy of Instagram for $995 or $41.99. Get the Valentino Rockstud Slingback (left) from Neiman Marcus for $995 (sizes 5–12 and two colors) or a similar version from Amazon (right) for $41.99 (sizes 5–11.5 and 10+ colors). 15. 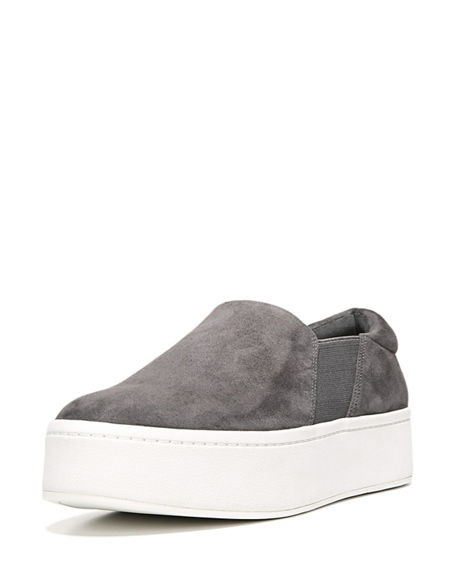 Comfy platform slip-on sneakers you'll want to live in for $225 or $26.12. 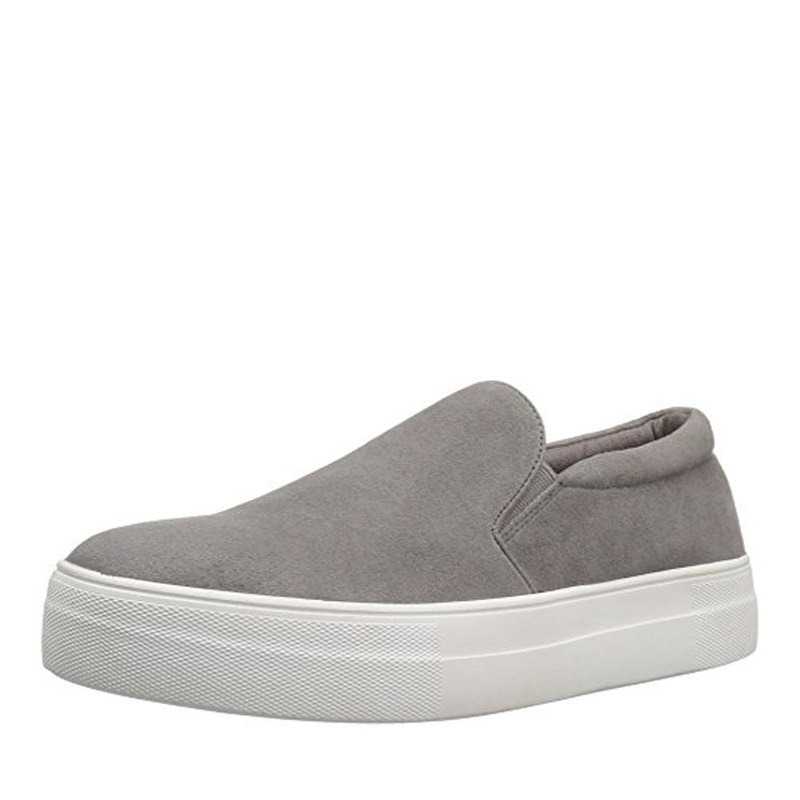 Get the Vince Warren Platform Skate Sneakers (left) from Neiman Marcus for $225 (sizes 6–11 and two colors) or a similar Steve Madden version (right) from Amazon for $26.12+ (sizes 5–11 and 10+ colors). 16. 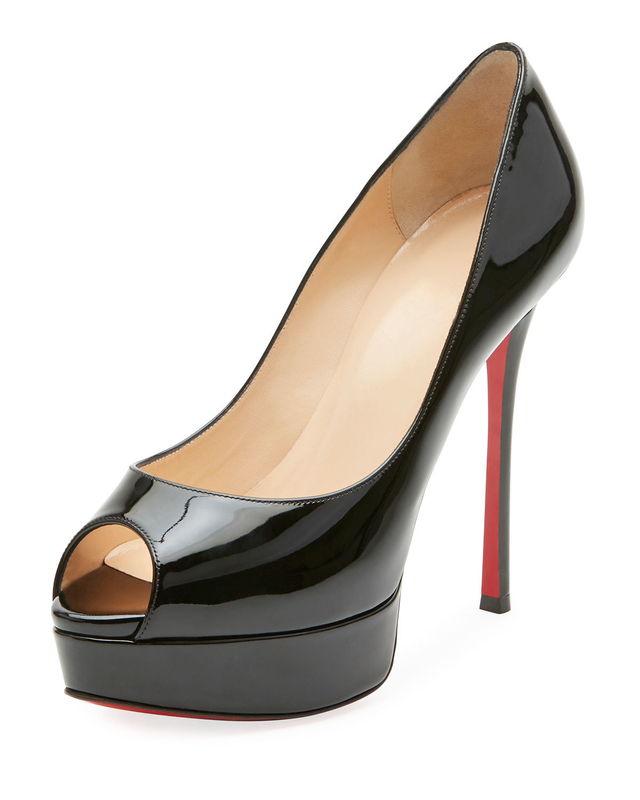 Classic stilettos to channel your inner The Devil Wears Prada for $695 or $39.59. Get Christian Louboutin Pigalle Follies (left) from Neiman Marcus for $695 (sizes 4–12) or a similar version from Amazon (right) for $39.29+ (sizes 4–15 and 10+ colors). Now strut your stuff like everyone is watching!